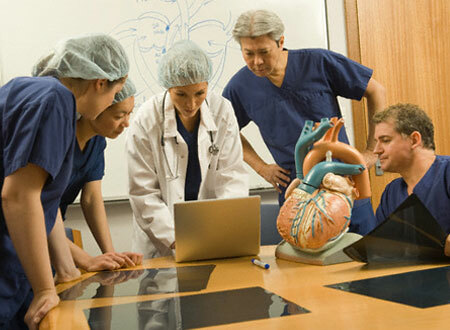 Lean Healthcare 2011 is a course intended to teach leans continuous improvement methodology� and tools. This is full day energetic event. healthcare executive leaders vice presidents department managers continuous improvement leaders.